Last week, Freakonomics published a podcast entitled, “Diamonds Are a Marriage Counselor’s Best Friend.” It’s a great podcast and I’d recommend a listen, as it features a great exploration of how couples make decisions about money in the context of marriage. In addition to that, however, it covers a topic which I think is absolutely fascinating: the history of the value (or lack thereof) of diamonds. I think the example of diamonds is very instructive towards how we think about meaning and significance for all of the goods in our lives, but interesting as a standalone story as well. I’ve written about this previously, but I’d like to bring my words up again as I think it’s a discussion worth having. Regardless of whether or not you disagree with the diamond industry, I believe that it is helpful to develop an understanding of how you determine value in your own life. After being given time to argue the merits of these possible solutions and put forth alternative options, we were surprised to learn the often implemented real-world solution: leaving the elevators themselves the same, and simply putting mirrors in elevator lobbies. 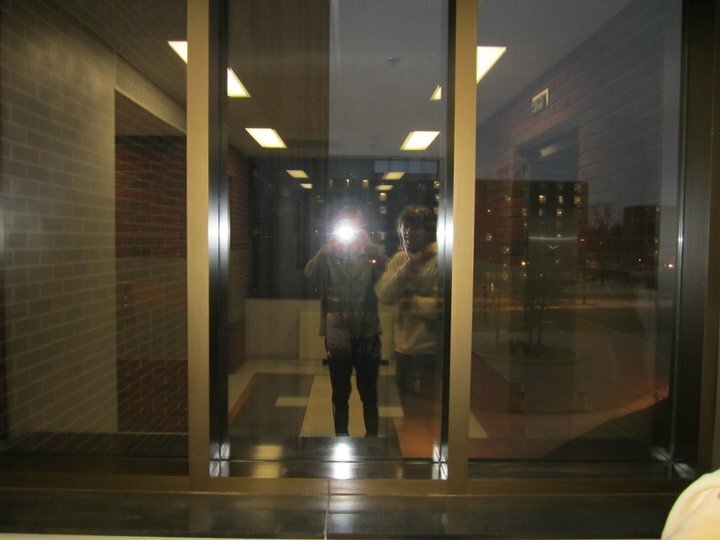 Even though we had all waited in elevator lobbies that were walled with mirrors (they were all over campus), this idea had not occurred to any of us because we were attacking an entirely different problem than the one mirrors address. We don’t always need to move more quickly. If we experience each moment as meaningful, then the pace of our actions becomes insignificant and the idea of “waiting” vanishes altogether. 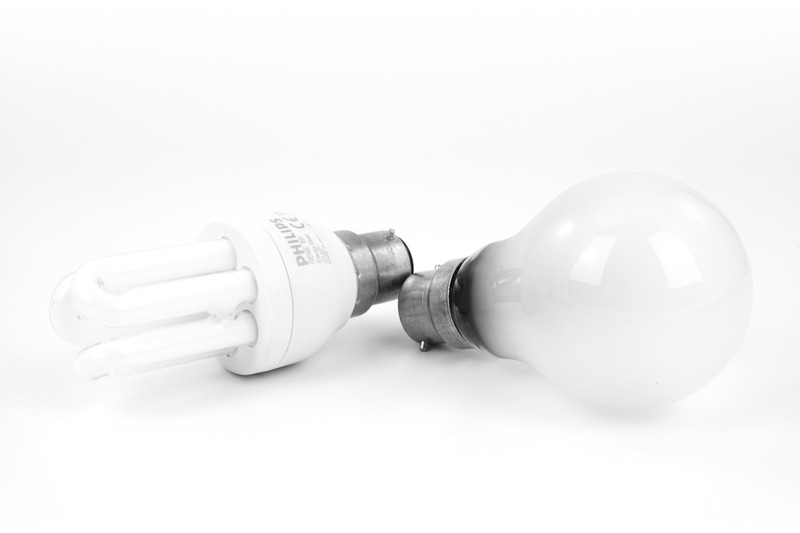 Do Energy Efficiency Improvements Make Us Use More Energy? I was quite intrigued this week by the latest podcast offering from Freakonomics. Aside from their somewhat insulting “discovery” that the study of the environment isn’t diametrically opposed to that of economics (a conversation for another day), they put forward an engaging analysis of the effectiveness of energy efficiency. Their discussion centered around the work of Arik Levinson, an economist at Georgetown University. 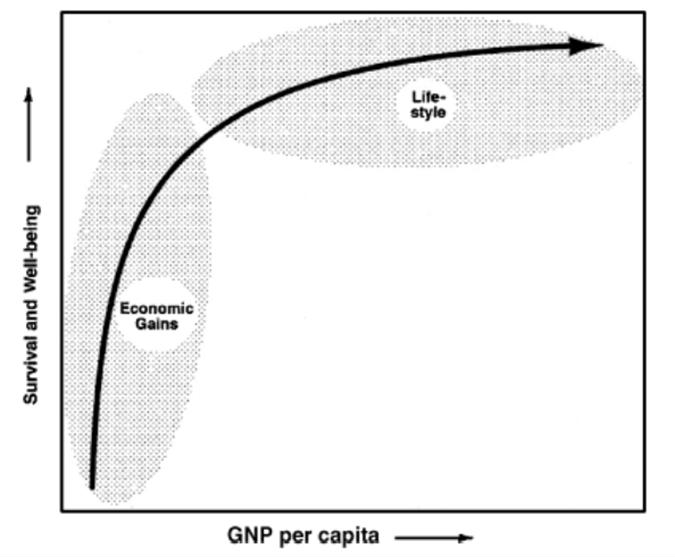 The gist of Freakonomics’ argument, based on Levinson’s work, is that California’s 1978 residential energy efficiency regulations did not result in a decrease in per capita electricity use, and that the differences between energy use in California and other states can be explained by a particular manifestation of the rebound effect: the Jevons paradox. First, I compare[d] current electricity use by California homes of different vintages constructed under different standards, controlling for home size, local weather, and tenant characteristics. Second, I examine[d] how electricity in California homes varies with outdoor temperatures for buildings of different vintages. And third, I compare[d] electricity use for buildings of different vintages in California, which has stringent building energy codes, to electricity use for buildings of different vintages in other states. All three approaches yield[d] the same answer: there is no evidence that homes constructed since California instituted its building energy codes use less electricity today than homes built before the codes came into effect. Six Years Later, Has Elkhart Learned? 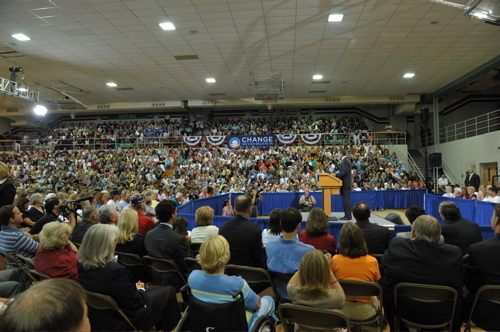 Then-Senator Barack Obama makes his first visit to Elkhart, IN while campaigning for his presidential run in ’08. From Flickr, CC license. 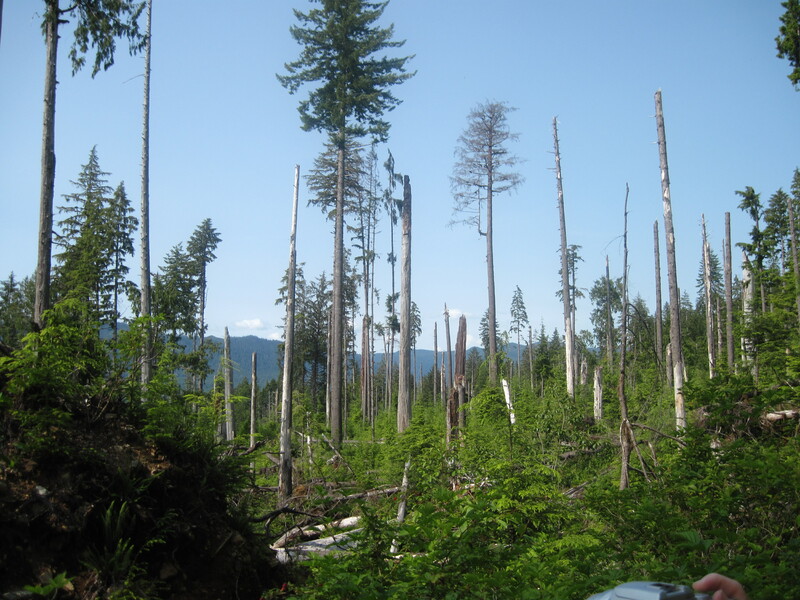 This blog and firm are based on the premise that a group of people making seemingly independent, individual decisions can have colossally large collective impacts to wreck or save the world; our decisions are often more important than we realize. Today I have a perfect illustration of how this can work. It has to do with the age-old question of what happens when you combine game theory, sociological theories of segregation, visualization, and little shapes with faces on them. To kick off the blog, I plan on starting by explaining my portfolio of project experience. The first item in this portfolio, chronologically at least, is my senior thesis from Purdue. This thesis, titled “Predictors of Well-Being in High Income, Industrialized Countries and Their Related Effects,” earned me the Alan Hess Award as one of the top two graduating seniors in Purdue’s economics program. I won’t go into too much detail about the motivation behind the thesis, but I will just say that I have long felt that GDP is not such an adequate measure of the health of a country as it’s often made out to be, and this thesis was a response to the search for alternative measures of progress.